mainly females are at risk of being in situations where they are attacked and assaulted (sexually). In fact statistics have showed that 1 in 5 women are at risk of being harassed or murdered, where as men have 1 in 22 chance of encountering these issues. 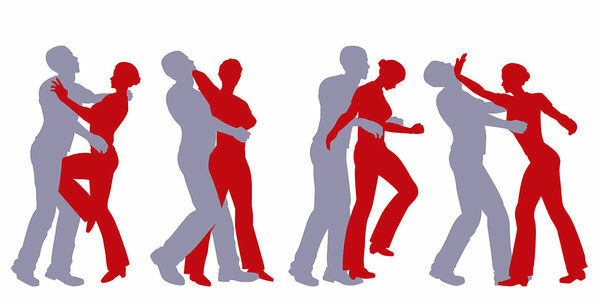 By having the young generation of women learning the basic skills of self defence we can ensure that women are more prepared for situations such as these and to be able to learn to protect themselves. People have the right to feel safe and if our school got a program like this it will be really beneficial for not only students but even teachers.